Blog | Pressimply | The WordPress Agency | We Do WordPress. Simply. 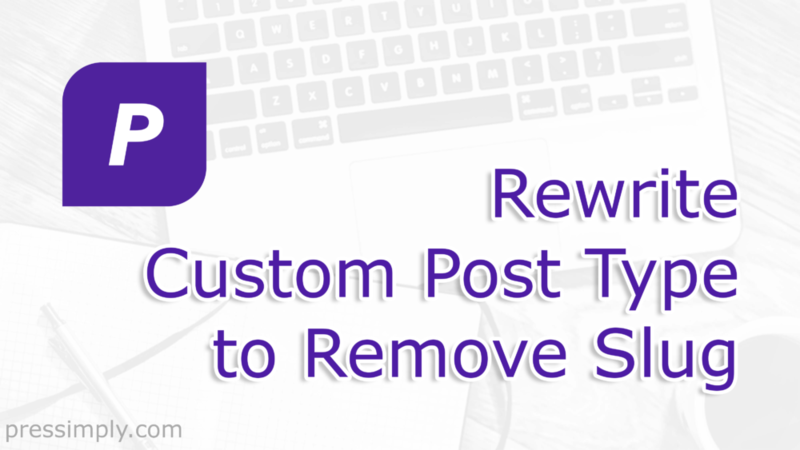 Need to rewrite a Custom Post Type to remove the slug… ? This is how it’s done, with just a couple of lines of code using the built in ‘rewrite’ argument. Building backlinks can be fun. 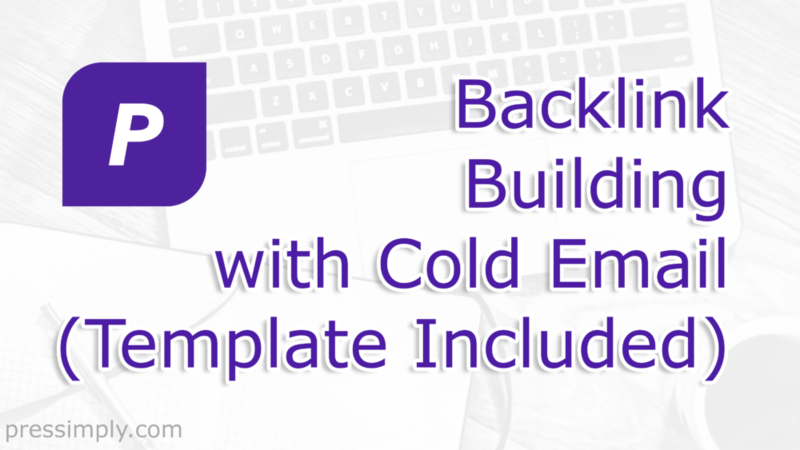 Learn how to expand your network and boost your SEO, step by step – including our free template email to get you started. 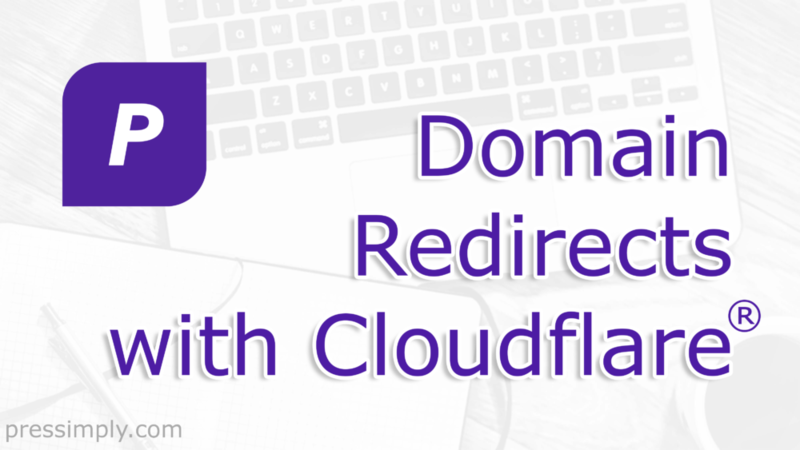 How to forward an entire domain on the Cloudflare platform, using Page Rules to create a 301 redirect to protect your brand focus.